Why The Obsession With Time-lapse? Christmas 2012 from Chad Richard on Vimeo. Here is a fun CBS Eye on The Bay look at Jones with some of my time-lapse for Jones interspersed. Here is a cool article looking at time-lapse as a medium for storytelling. I was fortunate enough to have them reference one of my recent pieces. 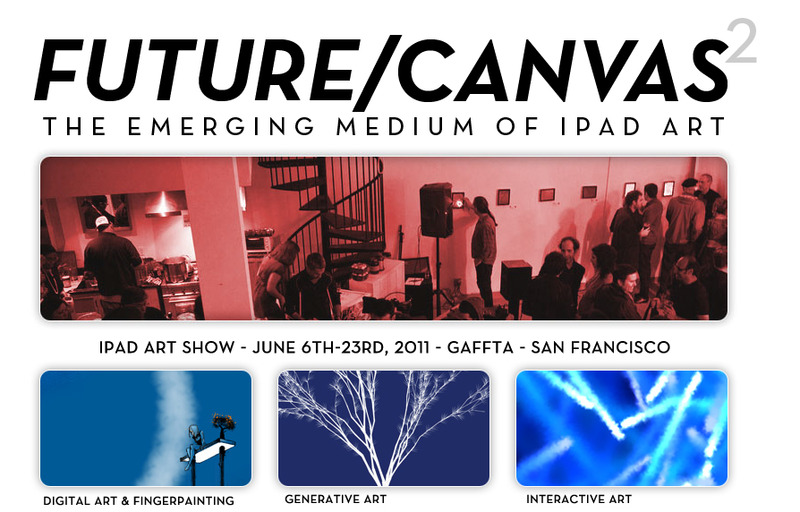 Come check out a couple pieces that I have in the Future Canvas 2 iPad Art Show. I know that people are probably ready to see other stuff besides Post Ranch and Big Sur but it is like a bad habit that I just can't quit. Here is a final installment. Did I mention it was the best yet? This was all caught in one glorious weekend. Check out the combination of live action and time-lapse around a minute and 5 seconds into this piece. After I set up the time-lapse I first shot a few minutes of video and then went into a normal time-lapse capture mode with a photo every 7 seconds. I processed my timelapse as normal and then pulled it intoFinal Cut Pro on a 1920x1080 stage. Then I pulled in the video clip and overlaid it but cropped it so only the bottom half would show up. I applied a feathering of 5 pixels. Pretty simple but a fun and magical effect. Here are two very different takes on a 15 day shoot that I did for a Lay's Kettle potato chip campaign. The first is one minute long and very much focussed on a bilboard that was being hand carved to get their point across. This piece was done with the client in mind. This second cut is longer and focusses on fun long exposure nighttime timelapse. This take I did for fun. Okay.... One last post from the Post Ranch Inn sessions. This is a 90 second hi-light piece from three weekends of shooting at this Big Sur paradise. Here was a fun collaboration with my good buddy Diego. We usually collaborate on food & wine, but this was just as delicious. Magic Window is an iPad app that is basically an evolved time-lapse player for your iPad. You can choose from several scenes that will transform your iPad into a window peering through to another world. I have seven time-lapse scenes included in this extremely cool iPad eye candy app. Check it out and let me know what you think!